UPDATE: A lot of the songs from this record are available elsewhere either digitally or on vinyl. I would highly recommend checking out Georgia Sea Island Singers’ Join The Band on Mississippi Records (MRP-003) for a new pressing with some of these songs. This Southern Journey record is still unavailable as is, so I’ll leave it here for now. See Nathan’s (from Cultural Equality) comment for more details. 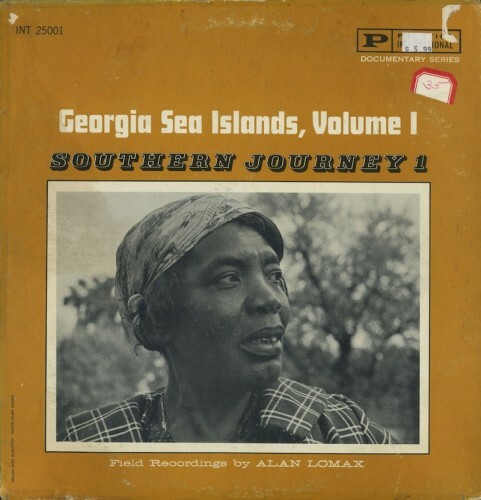 This is one of my favorite Lomax collections. Stripped down blues, only two tracks that have any instruments (Hobart Smith on banjo, and a couple dudes playing drums & fife), the rest are pure vocals, hand clapping, and foot stomping. It’s raw and powerful, especially Bessie Jones’ take on “O Death.” There’s some wonderful chatter in between a couple of the songs, like when Peter Davis talks about how he learned “Row The Boat, Child” from his old blind grandfather who would sing it while making rowing motions in his armchair. One of the really interesting things, and maybe if there’s a Moby expert out there you can help me out on this, is a lot of the songs on this record sound like the vocals used in Moby’s Play. 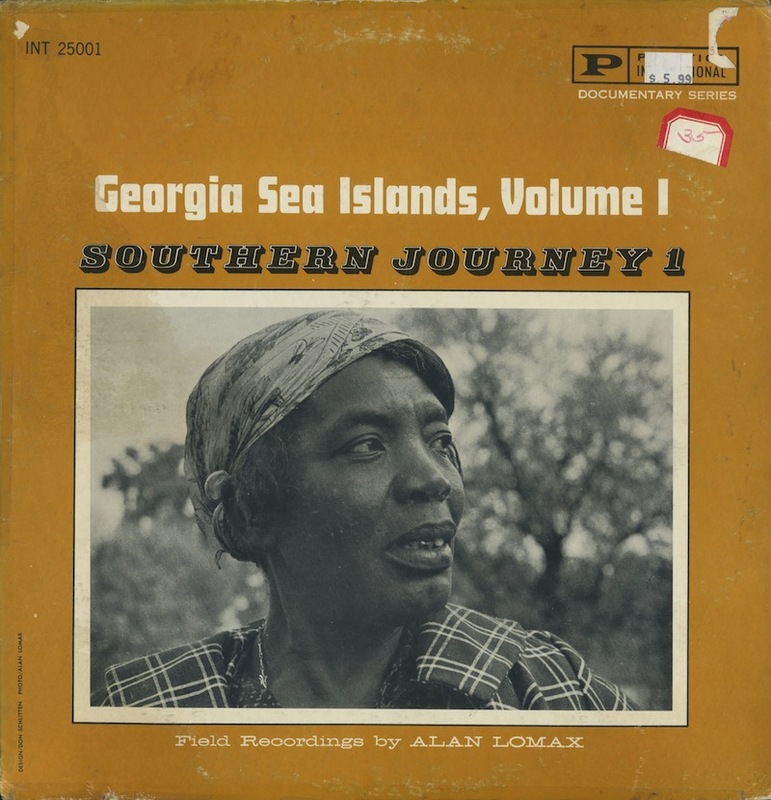 I don’t think he actually sampled from this but it sounds like he heard this record and was like, “I need to recreate this.” Granted, I haven’t listened to Play in 5 or 10 years, but I have some of those tracks ingrained in my memory, and Georgia Sea Islands lines up almost perfectly. Weird. Either way, this album is incredible, and isn’t already up in the Lomax Archive, so have at it. And be on the lookout for more Lomax collections here in the future, I got about 6 or 7 more that are from other countries and also aren’t in the Archive, so get excited. Thank you for this wonderful album. I hope your recovery is going smoothly.